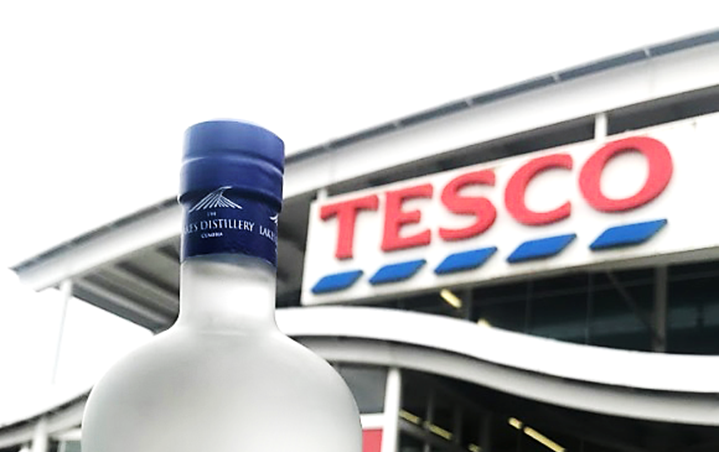 ‘Every Little Helps’ as our Lakes Gin hits the shelves of 19 Tesco stores. 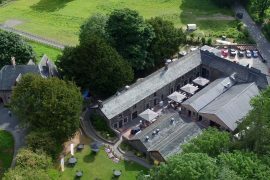 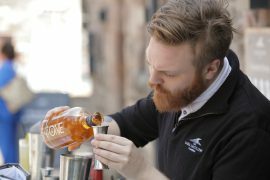 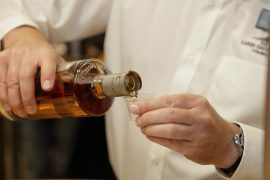 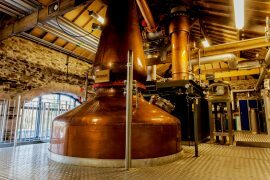 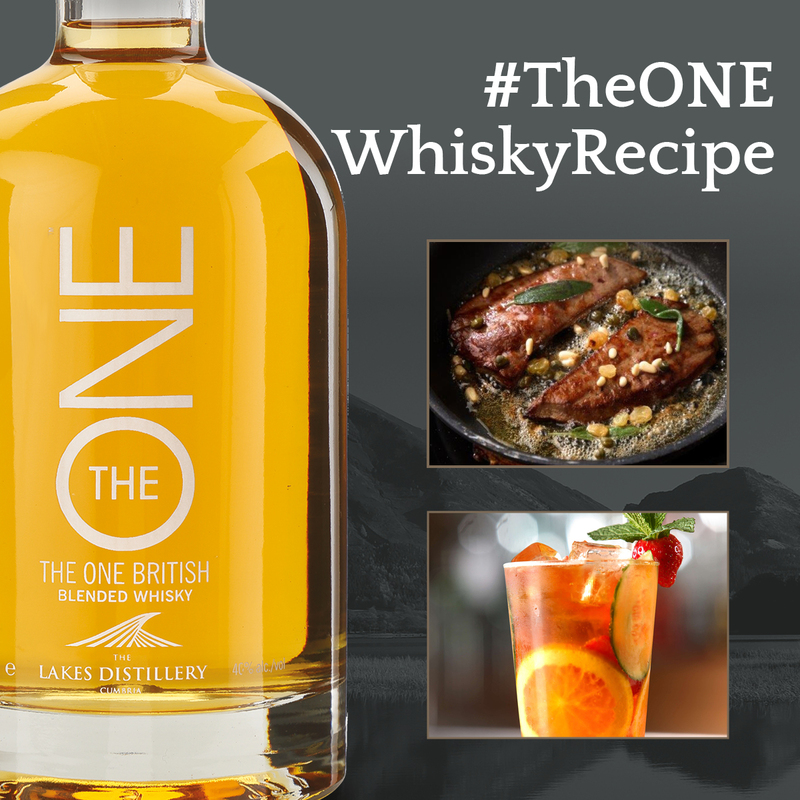 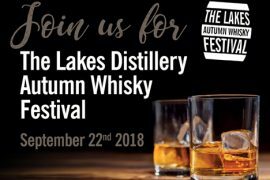 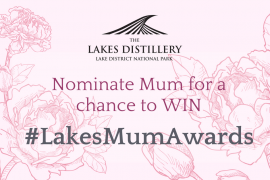 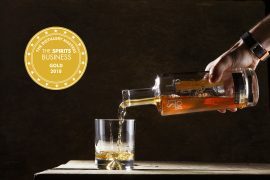 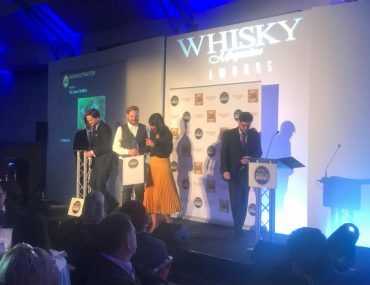 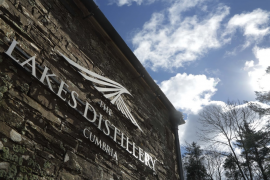 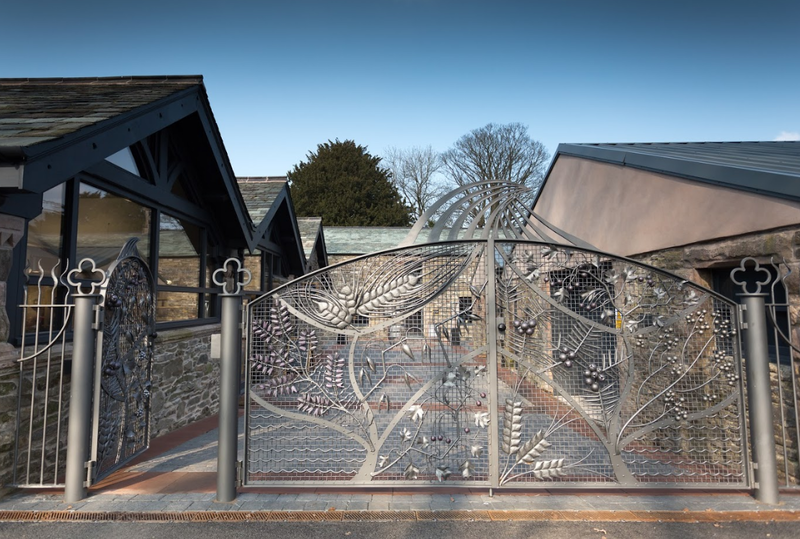 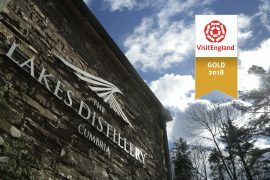 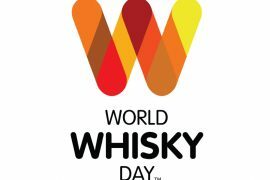 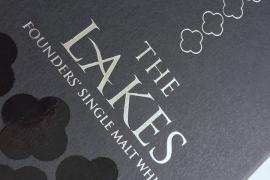 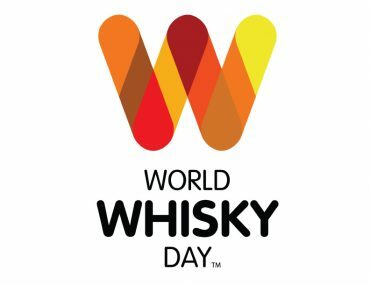 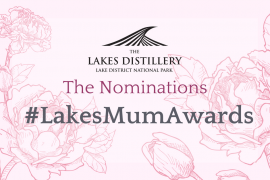 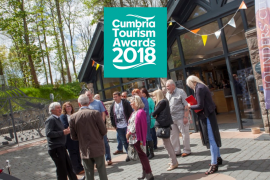 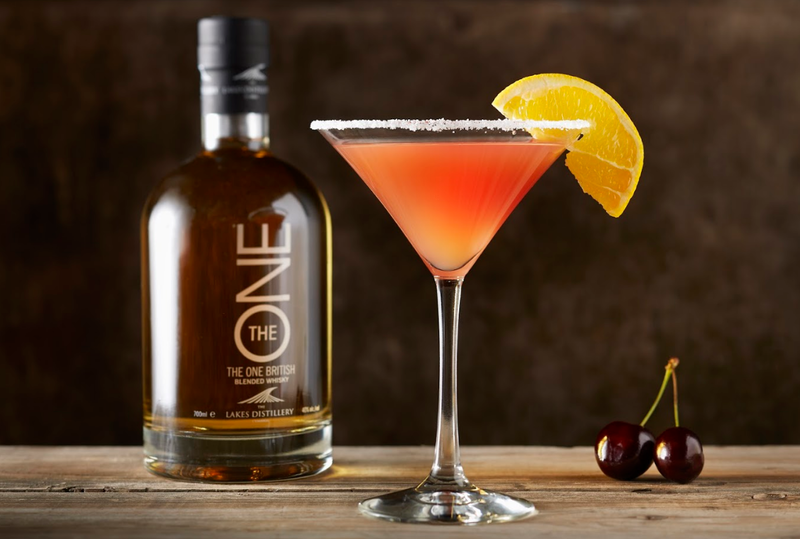 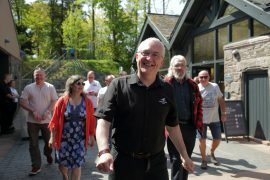 The Lakes Distillery are getting into the celebratory spirit, after achieving a regional listing with Tesco from April 2018. 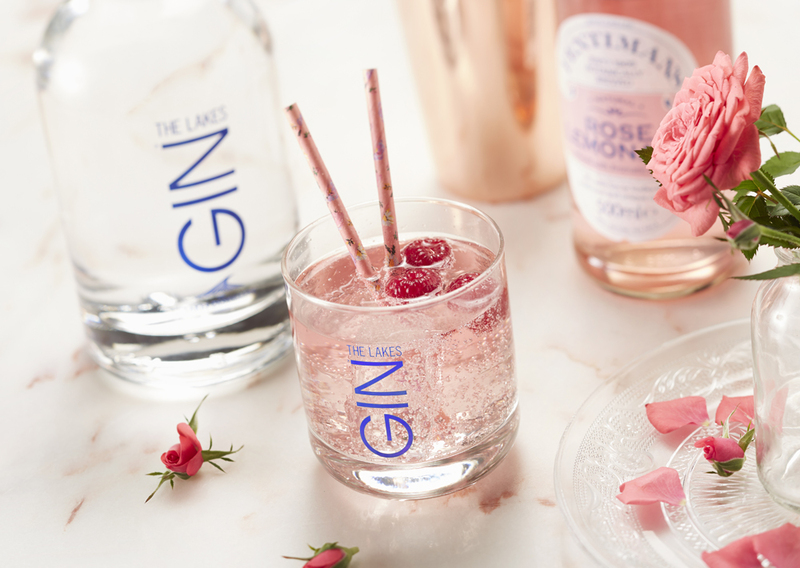 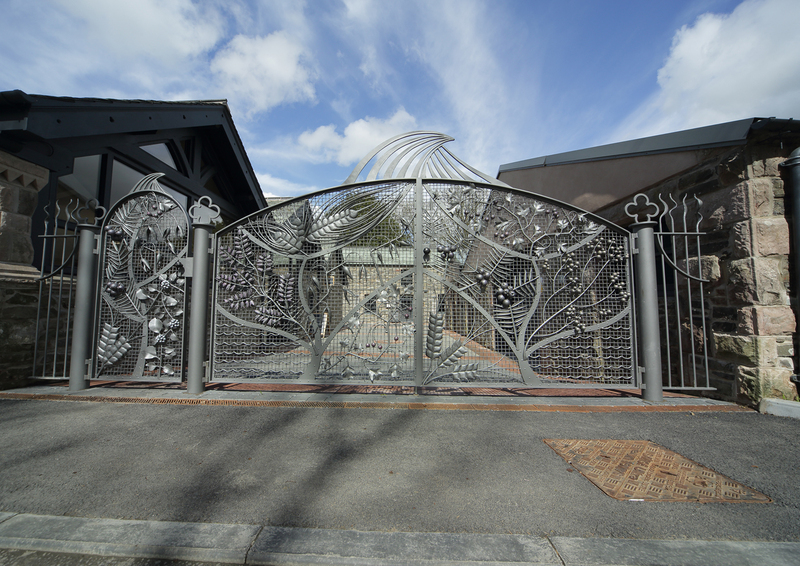 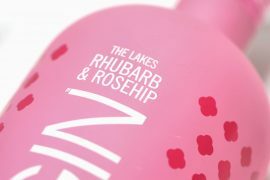 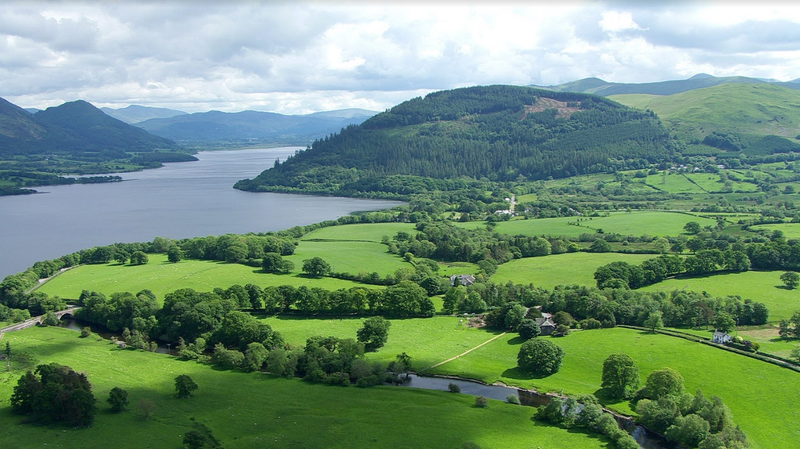 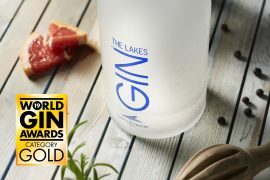 Tesco will proudly stock The Lakes Gin in 19 of their stores across the North West, further cementing the nation’s most popular spirit of choice. 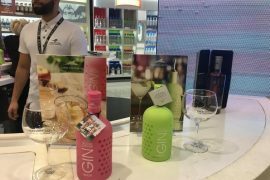 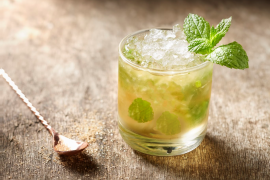 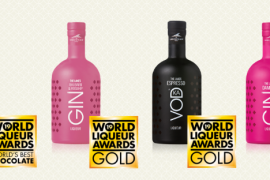 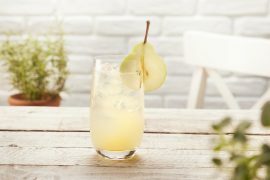 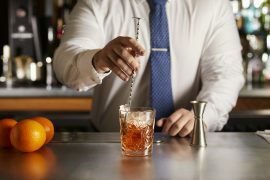 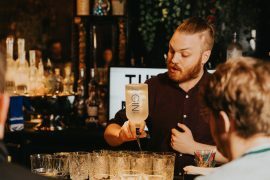 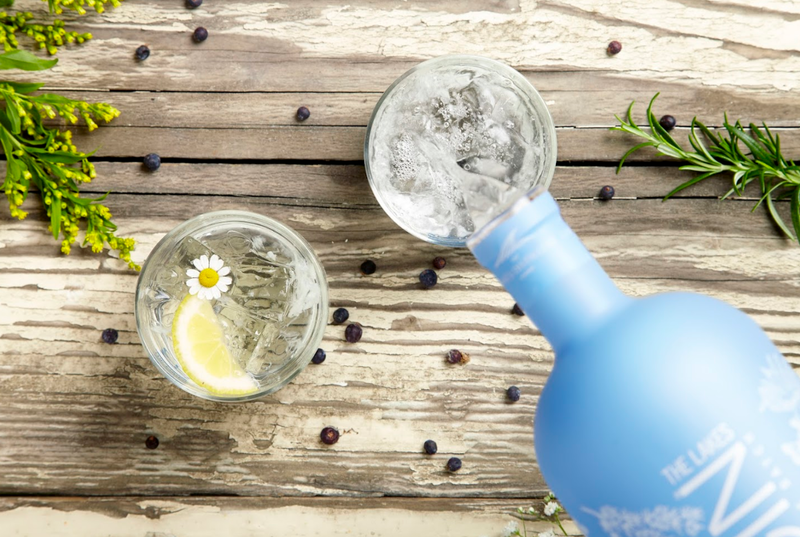 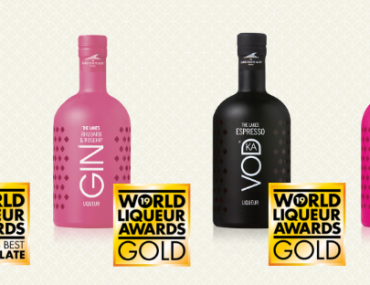 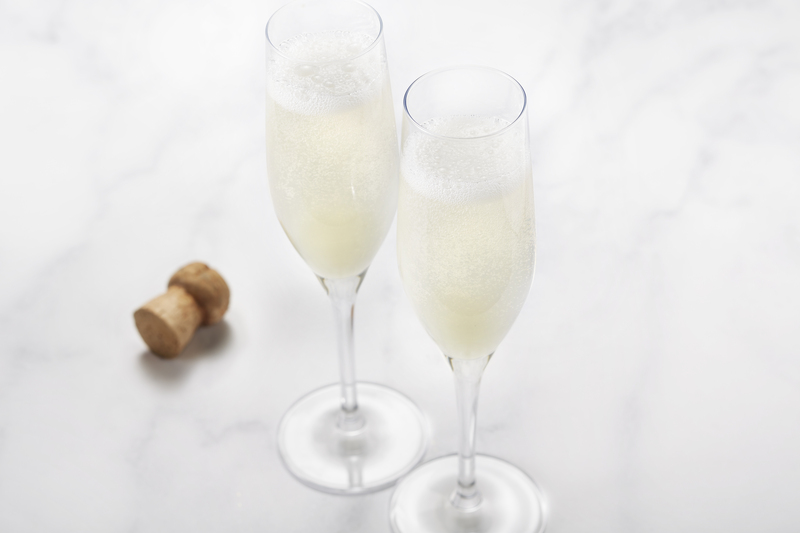 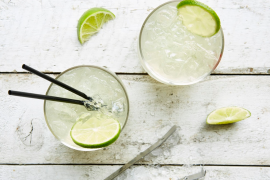 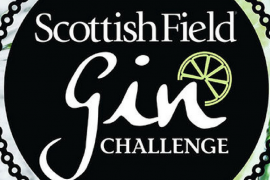 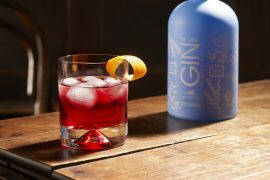 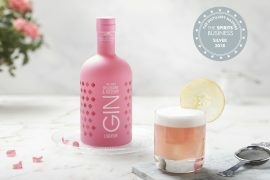 The UK boom in gin bottle sales in the last 12 months has seen supermarket giants like Tesco meeting customer’s demands by providing a richer variety of gins in their drinks aisle. 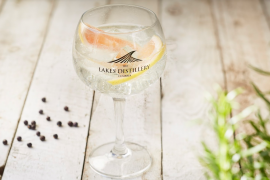 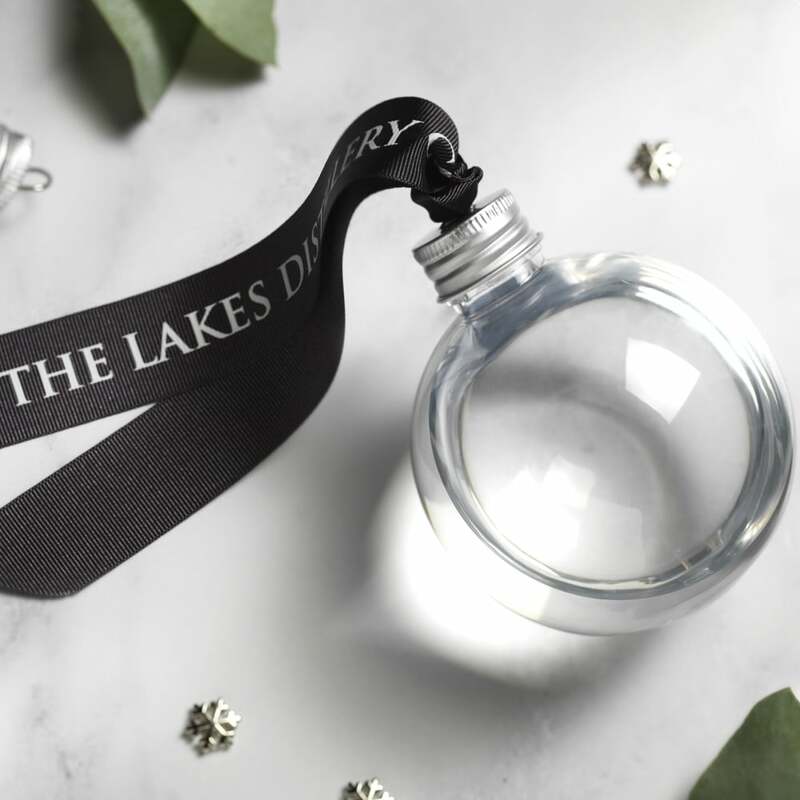 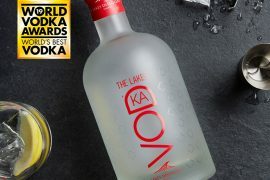 The Lakes Gin is a classic artisan gin with fresh and fruity flavours, vibrant notes of juniper, orange peel and lemon citrus. 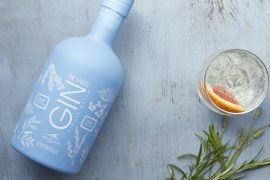 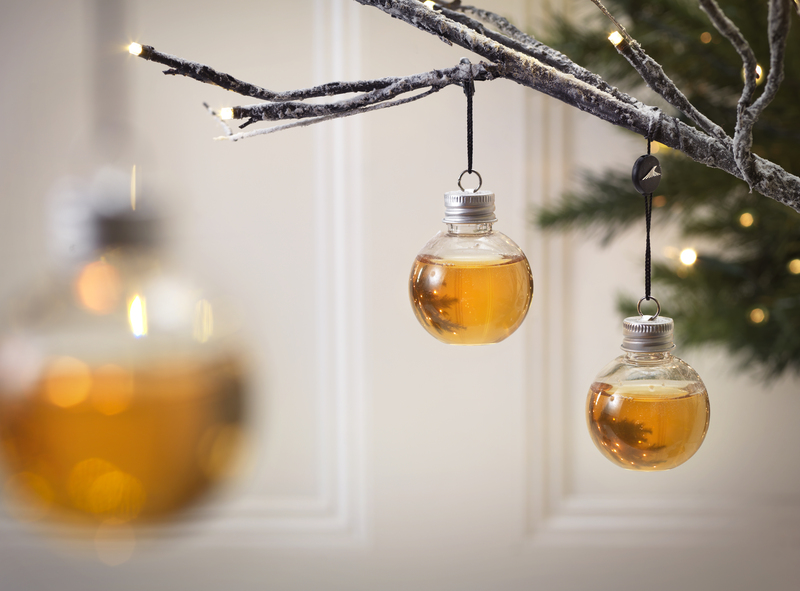 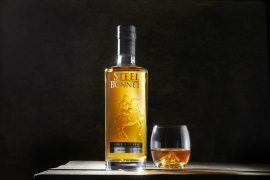 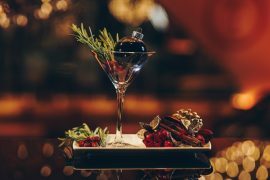 An eclectic mix of over 10 carefully selected botanicals are carefully infused, including Cumbrian juniper. 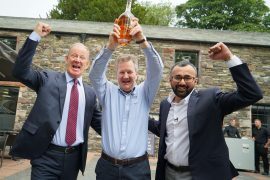 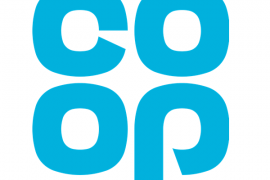 Celebrating provenance, artisan ethos and flying the flag for The Best of British, we are delighted to be entering our most recent venture, with the UK’s largest supermarket chain. 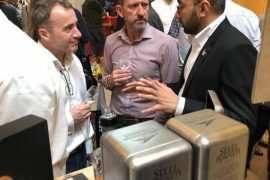 We’re excited to see how our range progresses and look forward to welcoming a host of new stockists both nationwide and globally.